Mile markers placed at the direction Post Master General Benjamin Franklin in 1763 indicate that Rye is located 25 miles from New York City. 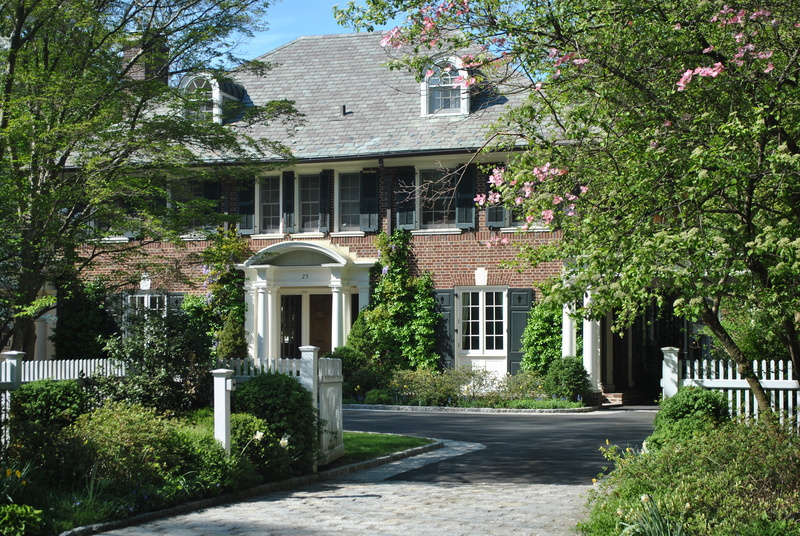 Since then, Rye has grown from a country town to a well heeled Westchester suburb with a reputation for beautiful homes and excellent schools. 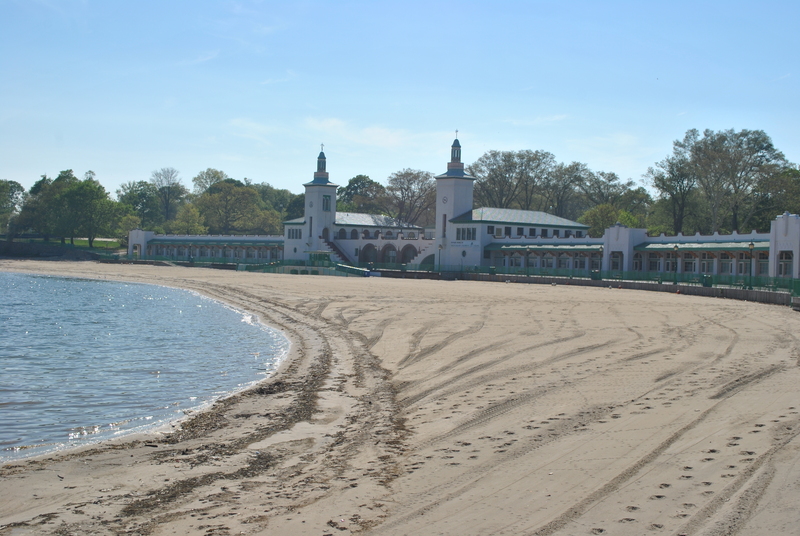 Rye is perched on the eastern coastline of Long Island Sound and is home to the nationally known and historic Rye Playland amusement park. Rye is easily accessible from New York City. It’s approximately a 30 minute ride via Metro North’s New Haven Line to Grand Central Station. There are a variety of surface routes available from Rye, with easy access to I-95 and I-287. The drive time to New York City is approximately 35 minutes. Rye’s school system enjoys an excellent national reputation. All of Rye’s elementary schools are “New York State Schools of Excellence” and “National Ribbon Schools of Excellence.” The Rye Country Day School, a nationally known private day school is also located in the community. Rye is well endowed with recreational opportunities. 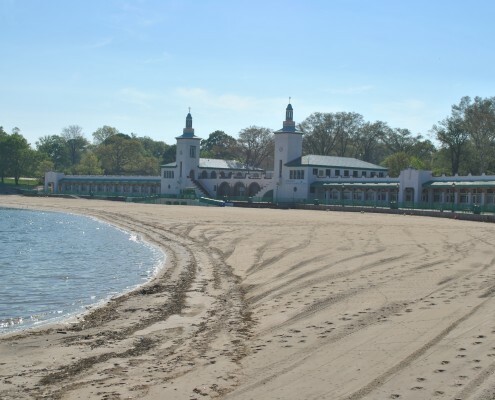 Rye Town Park and Oakland Beach provide fields and forests as well as a beach, and Rye Golf Club “with its 18-hole golf course, swimming pool and restaurant in an historic castle overlooking Long Island Sound” are all owned and operated by the city. 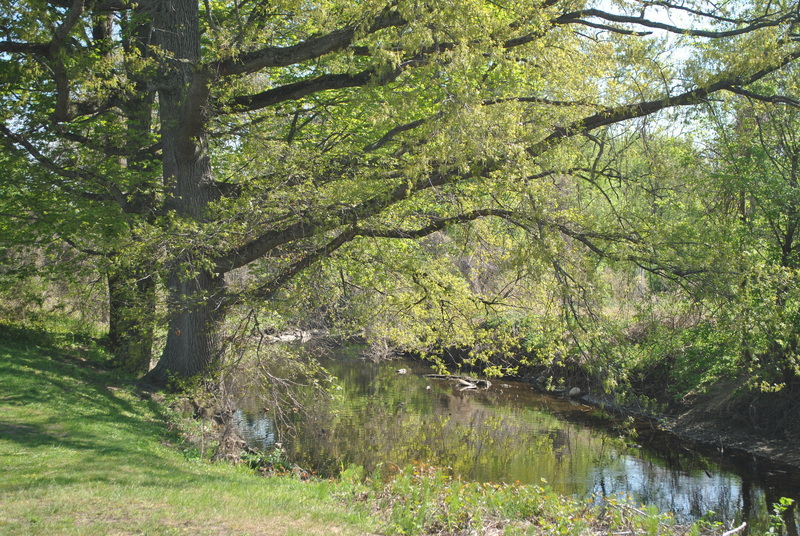 Rye offers innumerable municipal programs, classes, camps and sports available to its residents. 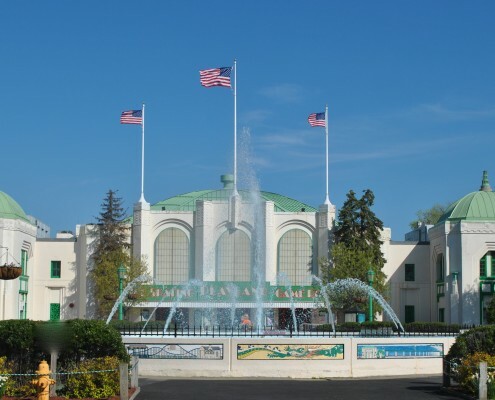 Then, of course, there’s Rye Playland, the only municipally owned amusement park in the United States. Neighbors Helping Neighbors: The Rye Youth Council is an organization founded to support young people in becoming valuable and productive members of society. The Council works closely with schools and parents to create programs for Rye’s young people. The Rye YMCA offers a number of programs and activities to support the community. 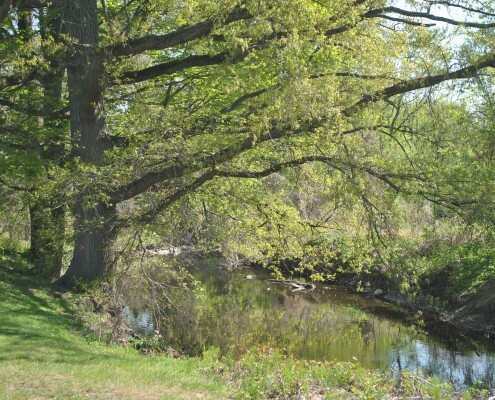 Rye History: Rye is the oldest continuously occupied town in Westchester, founded in 1660. The Rye Historical Society is dedicated to preserving the community’s history. The Jay Heritage Center is charged with the preservation of the childhood home of John Jay, the first Chief Justice of the U.S. Supreme Court. 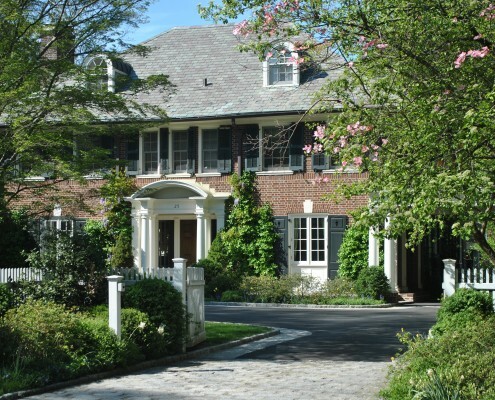 Levitt-Fuirst is a premier broker of insurance to high value homes and properties in Rye and Westchester County. We work closely with many of the nation's leading insurance companies, including Chubb, AIG, PURE and ACE to ensure that our client's homes are well protected. Please visit our home insurance home page to find out more about our services.